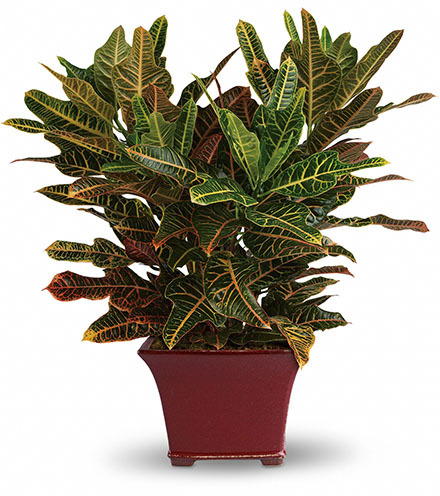 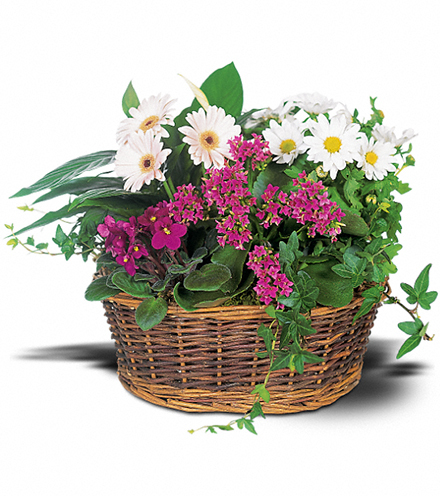 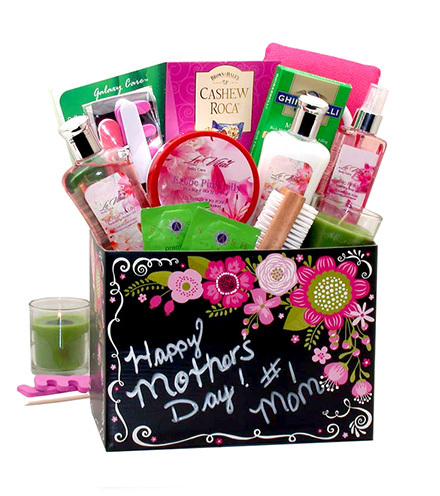 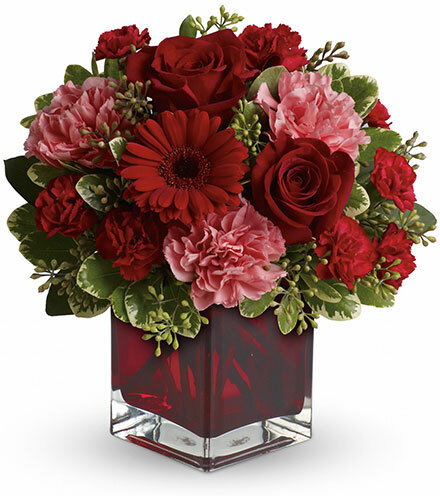 This blushing, delicately colored arrangement brings a simple beauty into the life of your recipient during his or her time of trouble. 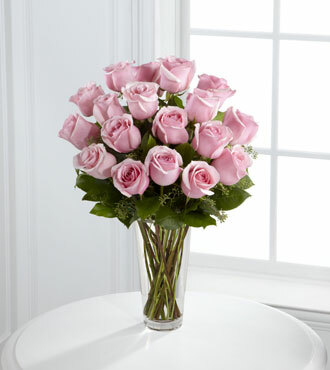 A dozen of our finest, pastel pink roses are accented by eucalyptus in this elegant expression of sympathy and warmth. 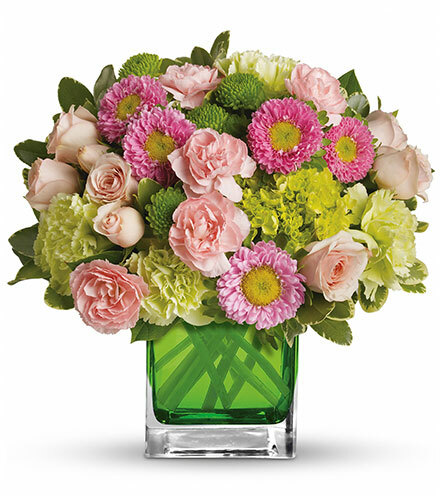 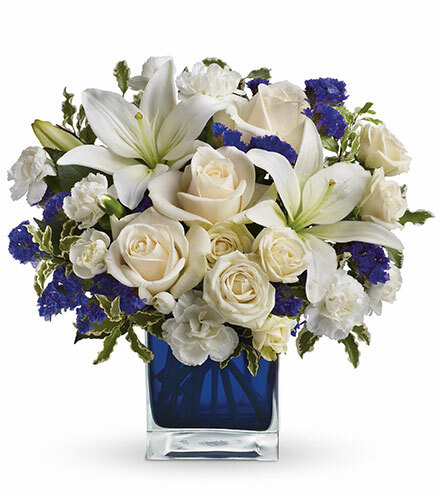 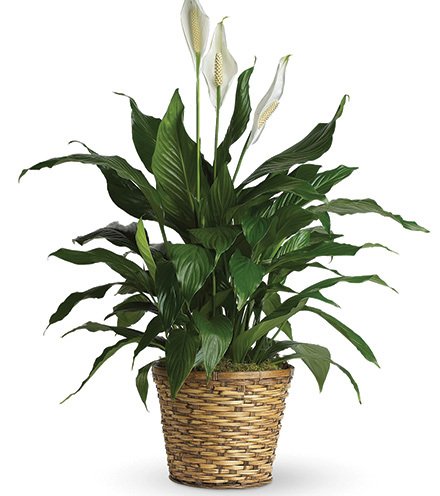 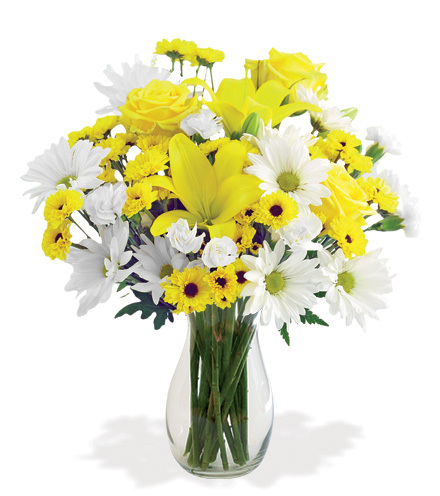 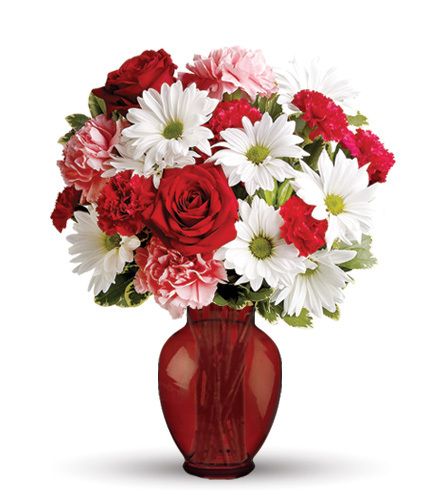 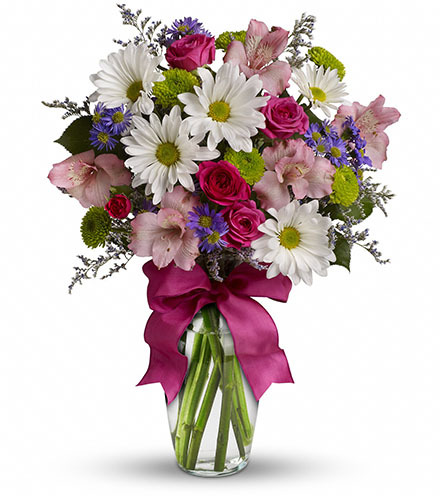 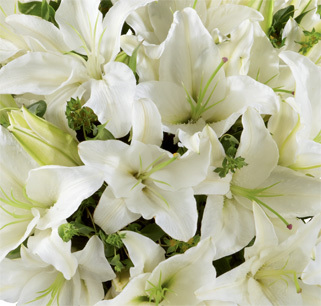 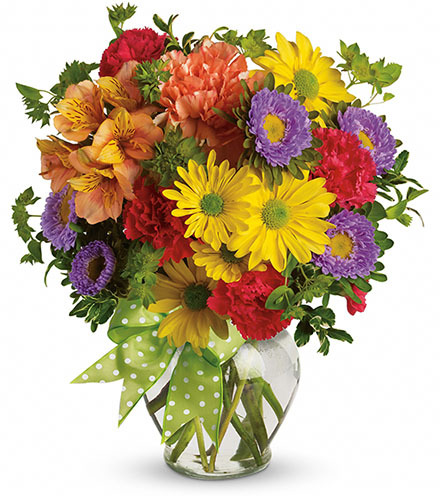 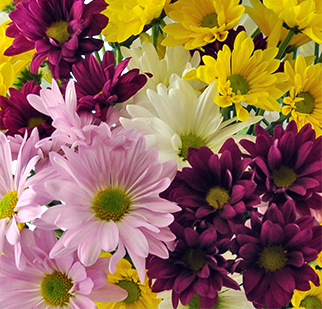 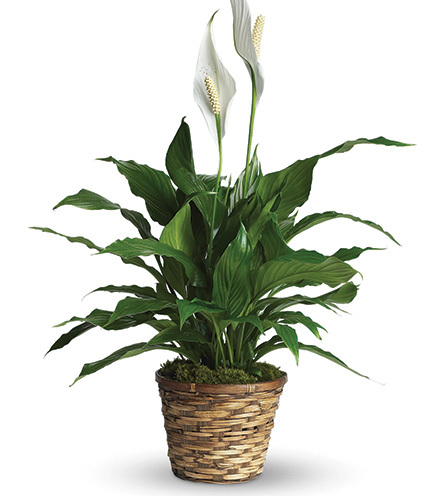 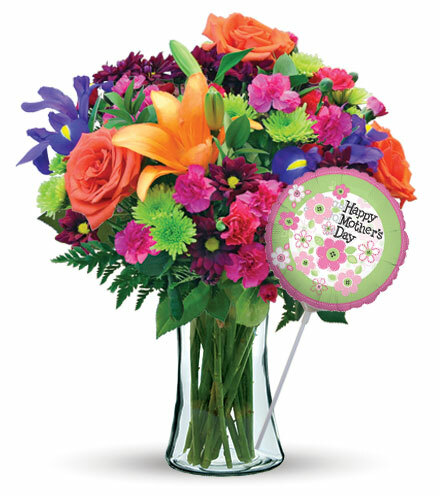 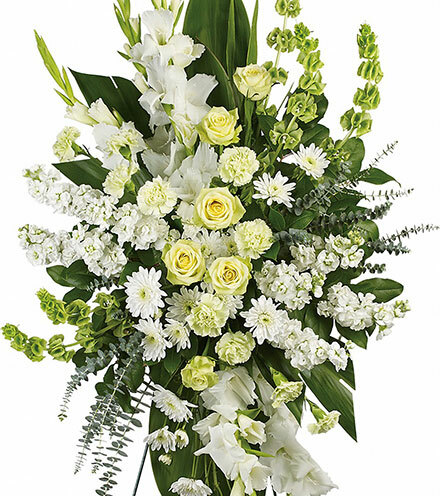 The bouquet is seated in a clear glass vase, a simple and elegant emphasis on the natural beauty of the flowers. 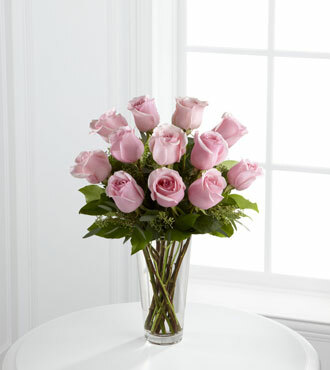 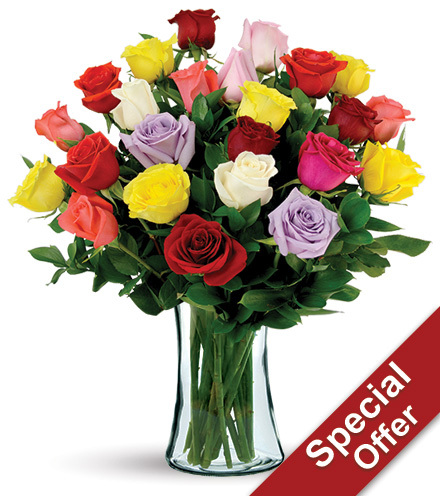 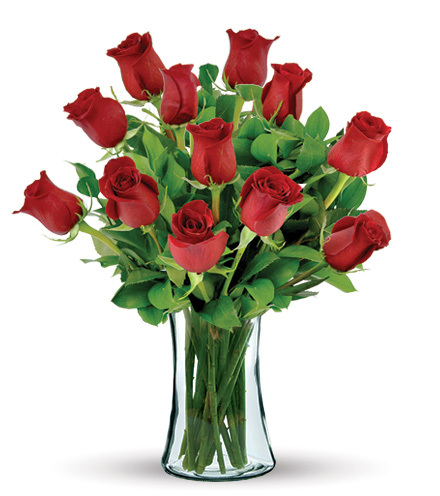 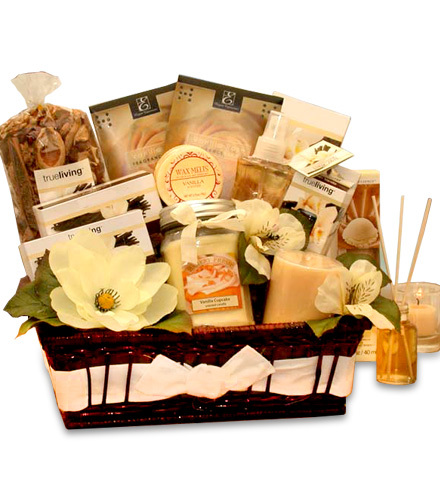 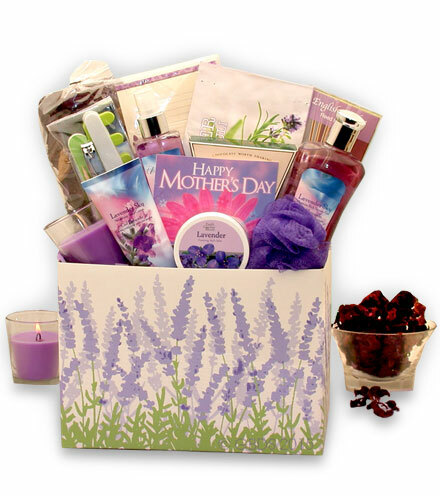 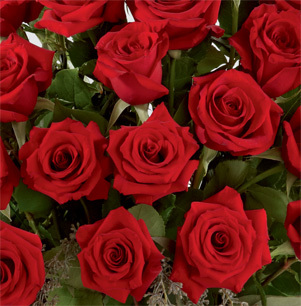 These delicate roses bring warmth and comfort into your recipient's life during difficult days.